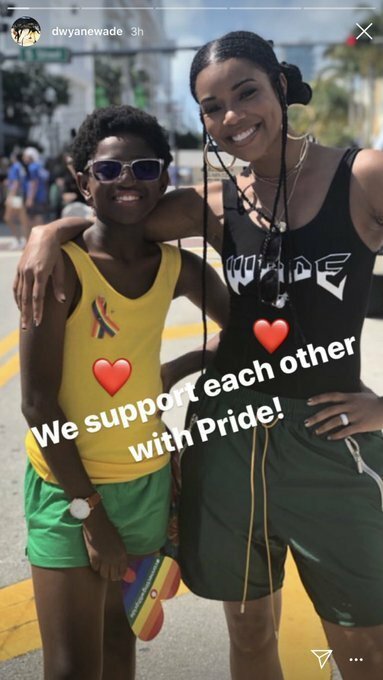 One week after Gabrielle Union and the entire Wade clan supported 11-year-old Zion at the Miami Pride Parade; the actress opened up about their reasons to make the public appearance despite critics. 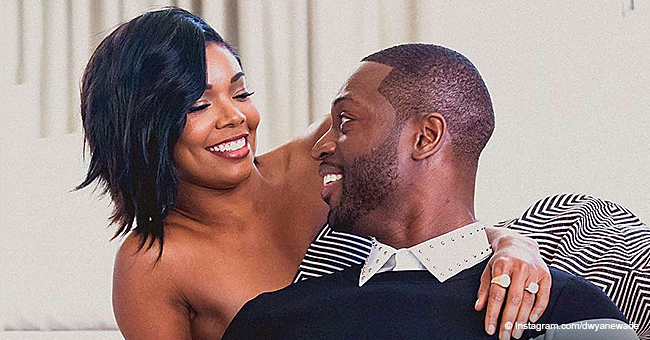 Gabrielle Union and Dwyane Wade are setting a high bar when it comes to raising kids with integrity, love, and respect for each other. 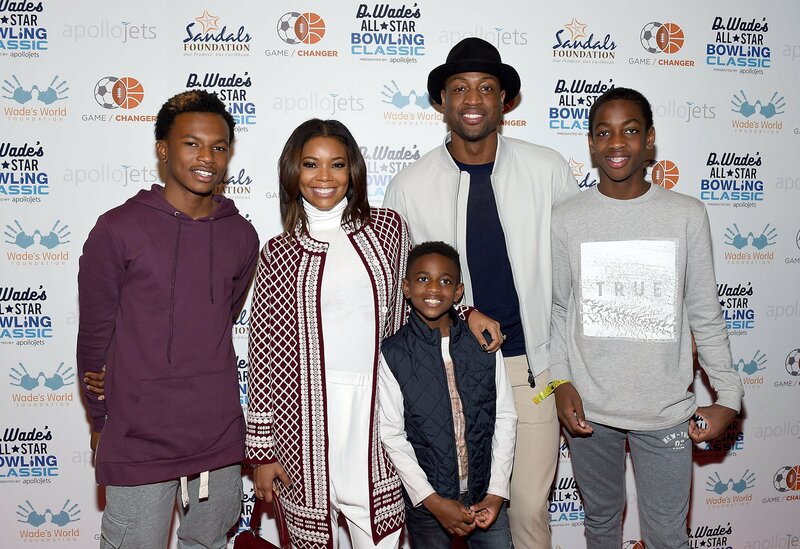 Union has taken on the role of stepmom with Wade’s sons, Zaire, 17, Zion, 11 and Xavier, 5, while also taking care of her 5-months-old daughter, Kaavia James. 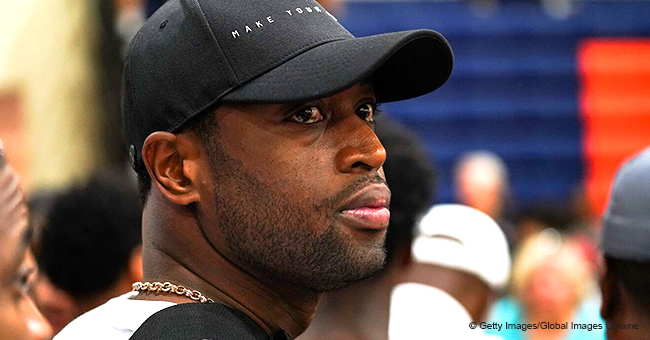 In a display of encouragement, the whole Wade clan —except Dwyane who had a basketball game on the schedule—joined Zion at the Miami Pride Parade last week. 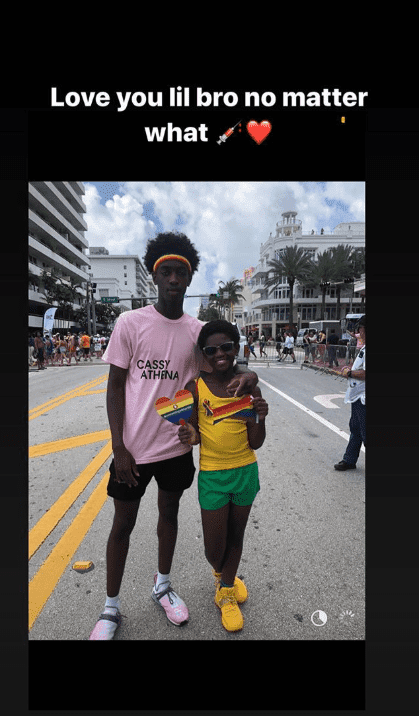 Gabrielle, Zaire, Zion, and even baby Kaavia were seen dancing aboard a colorful float, donning colorful clothes and rainbow pins, and overall, overflowing the pre-teen with their love and support. Talking to US Weekly at the Black Design Collective Honors Costume Designer Ruth E. Carter event on Saturday, April 13, Gabby Union revealed that for her it “feels normal” to be at a pride parade supporting her loved ones. “My mom took me to my first pride at eight years old. We moved to San Francisco, and it’s kind of part of being a global citizen” she said. The “L.A’s Finest” star also pointed out that lots of people talk about diversity and inclusion, but they don’t practice what they preach. And what better way of proving that her family doesn’t work like that than showing up at the parade? “People talk a lot about diversity and inclusion, but they don’t actually mean it. In our household, we mean that and that’s why the entire household went to pride,” she added. As a proof of the family’s mindset when it comes to inclusion, Zion’s big brother Zaire, for example, was happy to take part in the celebration as long as his little brother was delighted. Union has been open in the past about the incredible bond she shares with her husband’s kids. In an interview with Spry Living, Union highlighted that the key to being a good step-parent is never to forget that the kids have birth parents, but always be there to have their backs when they need it. 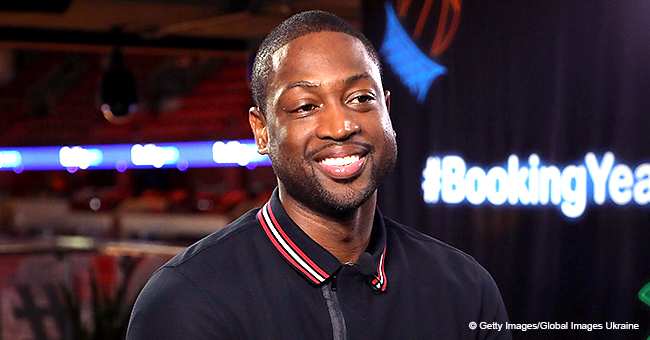 Last month, Dwyane earned backlash from some close-minded dads when he shared a clip of Zion strutting down the runaway and “killing it” during a fashion show launched to fundraise the Wade Family Foundation and the Overtown Youth Center. 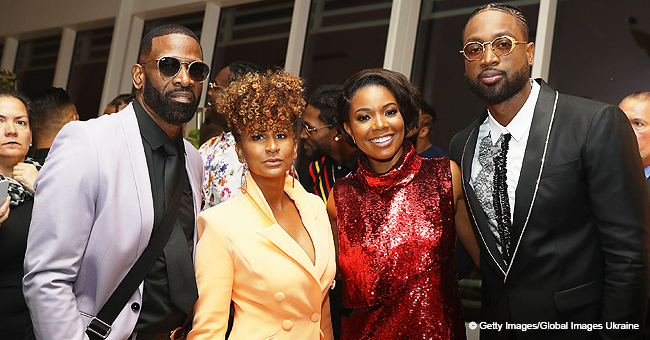 Although neither Dwyane, Gabrielle, or Zion have directly addressed the boy’s sexuality, the message seems to be clear as water. 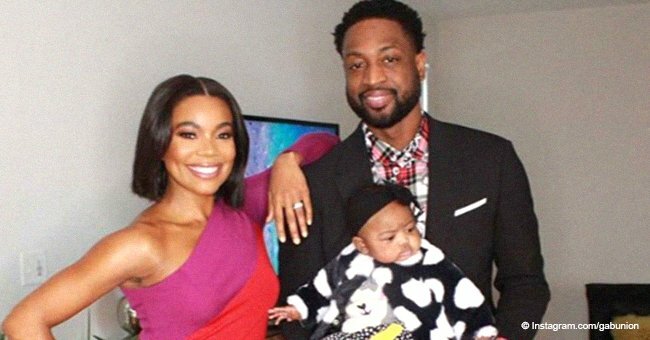 And while some troubled fans are criticizing the Wade family for allowing “such behavior,” the positive feedback drowns the negativism, as most fans are praising Gabby and Dwyane for allowing the kid to be true to himself from such a young age.